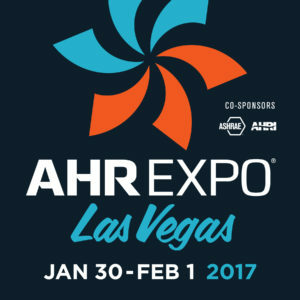 First major event of the beginning of the year, we will be exhibiting at the Ashrae show. We will be pleased to welcome you on our booth N9328 in Las Vegas Convention Center from Jan 30 till Feb 1rd. Looking to seeing you ! Calorie Fluor sera exposant sur AHR Expo, événement majeur de ce début d’année. Nous vous attendons sur notre stand N9328 au Las Vegas Convention Center du 30 janvier au 1er février.